Every child is like a different flower and all together they make the world a beautiful garden. We begin with an initial assessment. An assessment allows us to discover areas of strength and what comes easy to your child. We view this time as a way to identify ideas to set your child up for success based on both their strengths and areas requiring growth. We will provide one-to-one therapy performed by a professional therapist focusing on goals to enhance your child’s development. We offer activities that will spark your child’s interest to engage and have fun. Your involvement with follow-up at home activities will greatly impact your child’s success. Wildflowers provides consultation with schools and other health professionals upon request by parents. Wildflowers believes a child’s support system collaborates and focuses on common goals to ensure optimal success. Wildflowers is committed to supporting organizations by offering a range of presentation and professional development opportunities. 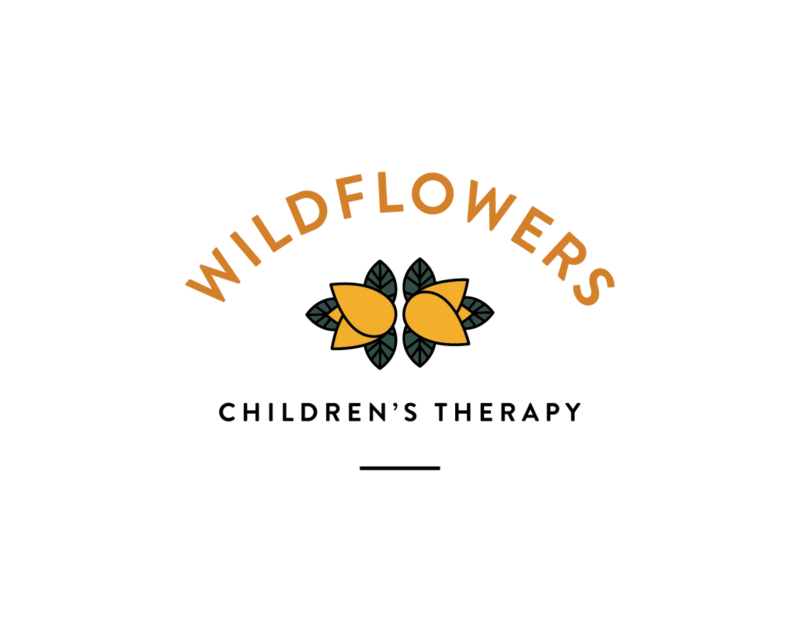 Find out more about booking a speaker or participating in a training program at Wildflowers. What Area Concerns you About Your Child? A speech-language pathologist helps your child communicate effectively using clear speech sounds and words/sentences to share their thoughts. Your child could find understanding what others are saying challenging; a speech language pathologist can help your child follow directions and respond to questions appropriately. Socially we tell stories, greet others, comment, and ask questions to initiate and maintain a conversation. Your child might find that back-and-forth of social interaction difficult. To communicate we have to organize our thoughts, pay attention, remember, and plan all at the same time. That’s a lot going on just to interact with another human. An Occupational Therapist’s role in your child’s life is unique and dynamic. Based on your child’s needs, we are here to assess and guide development from birth to adulthood. For a young child, this may include, learning to sit independently, playing with toys , performing everyday self-care tasks (eg. dressing, eating, toileting) to participating in classroom tasks (cutting with scissors, learning to print). As your child reaches puberty, there may be other challenges related to socialization, academics and self-management. A child’s ability to reach their potential is dependent on many factors including physical and cognitive skills, sensory needs, family/community support and access to environmental supports. Early intervention is a key to attaining most developing skills. We would like to be able to help you and your child with the challenges you are facing today! A psychologist can help when your child is struggling with behaviour challenges or you are worried about their emotional health. Psychological assessment can provide a thorough understanding of your child’s strengths and difficulties. From there, we will work together to build a treatment plan that is tailored to meet the needs of your child and your family. Angie is an outstanding speech pathologist. She handles my son pretty well and she knows how to keep his interest going during their session (which is very hard because my son’s span of interest is limited). She is organized and works great with children. She knows what she is doing and always updates me with our next goal. She sees to it that everyone who is involved with my sons development are working together towards the same goal.